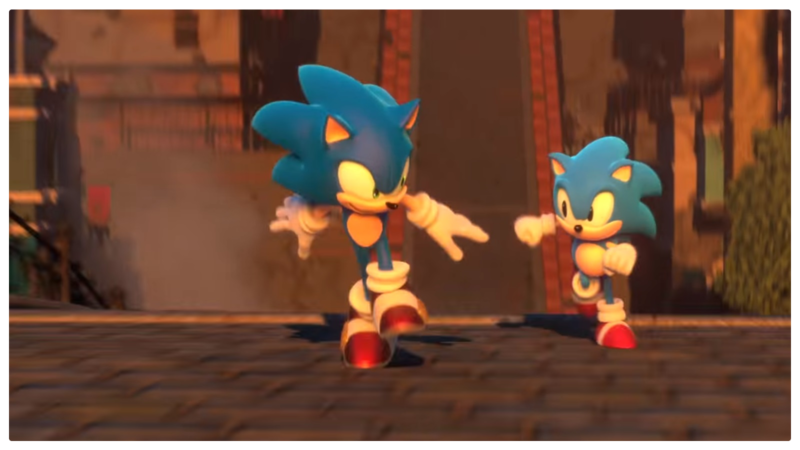 This year’s San Diego Comic-Con has ended, and the internet is flooded with the latest trailers and announcements, including a few from Sega. Coinciding with the upcoming 25th anniversary of Sonic the Hedgehog’s first run, Sega has announced two new games and two “consoles”. 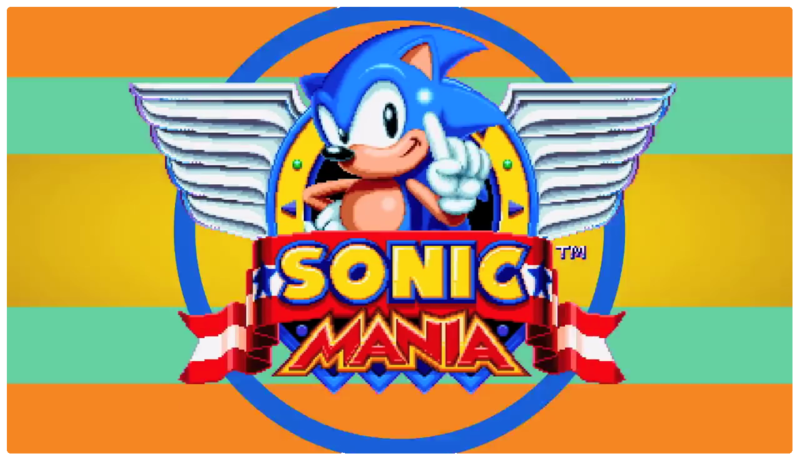 Sega released trailers for two new games, starting with Sonic Mania. The new 2D adventure re-imagines classic stages, adds new zones, features Sonic, Tails and Knuckles as playable characters, and adds a new drop-dash mechanic. The drop-dash ability gives a burst of speed when landing, probably with a timed button press. Only Sonic used the ability in the trailer, so it might be exclusive to Sonic to match Tails’ flight or Knuckles’ climbing and gliding. Sonic Generations, released in 2011, blended 2D and 3D sonic gameplay and earned some fairly good review scores. Sonic Team, who were responsible for Sonic Colors and Sonic Generations, two of the most recent “good” Sonic games, are developing Sonic Project 2017. The trailer opens with a shot of a giant robot amidst a burning city, with Modern Sonic preparing to go save the day. Modern Sonic dodges falling rubble until Classic Sonic jumps in to lend a hand. Not a lot of story or gameplay details, but the game has a holiday 2017 release window. And who knows? More of the same might be a good thing. Two weeks ago, Nintendo announced a miniature version of their Nintendo Entertainment System, and now Sega may have a competitor. Only one thing… it’s not made by Sega, it’s made by Chinese company AtGames (and has no parts from the original console). AtGames has a license for the Mega Drive, and has been manufacturing the emulation boxes since about 2012 (with generally bad results). It is likely that the company has decided to re-release the consoles to capitalize on the retro craze as well as Sonic’s 25th anniversary. AtGames’ Mega Drive will include 80 built-in games such as Sonic the Hedgehog, Golden Axe and Mortal Kombat (along with about 40 puzzle games and other less impressive offerings). 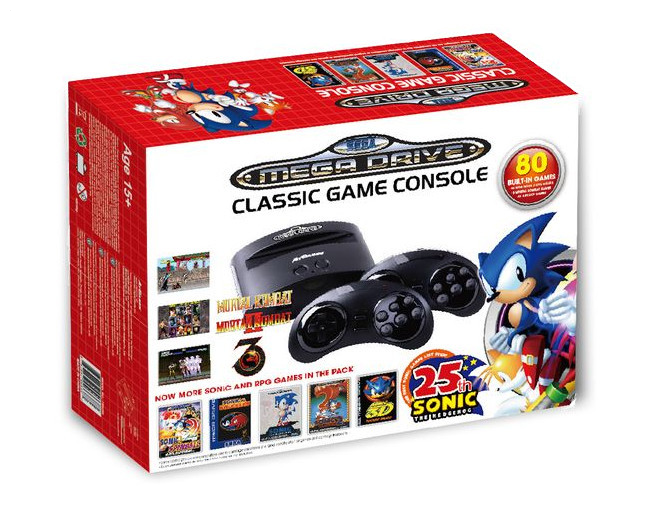 The console includes two wireless controllers, and is compatible with original Sega Mega Drive cartridges. Unfortunately, the console seems to connect using AV cables (which only carry up to 480p and might not connect to modern TVs). 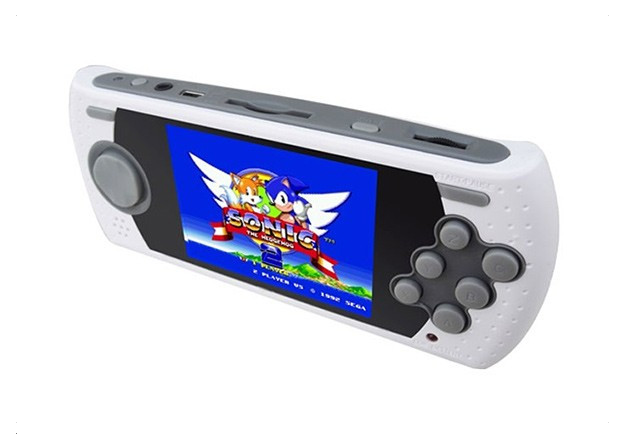 The Mega Drive Ultimate Portable Handheld, loaded with the same 80 games as the updated Mega Drive, was also announced. The handheld charges via USB cable, and features an SD card slot for expanding your collection. Both “consoles” will retail at around $65. Sega’s putting eggs in a few baskets next year. Sonic Mania will likely reach a similar success to Sonic 4, and Sonic Project 2017 might be able to outsell Sonic Generations. 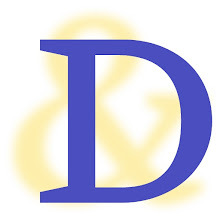 Both games have a lot of potential, and fans look forward to their release. These renewed consoles aren't particularly exciting, partially due to the large variety of software emulators available for PCs and even phones. The consoles elicit skepticism, as third-party consoles tend to be easy ways to cash in on nostalgia. In today’s age, nearly every device can handle multimedia, so a dedicated gaming machine is a tough sell to less nostalgic or budget challenged gamers. Still, it would be great to see a few good-natured jabs between the two companies, much like this classic commercial.